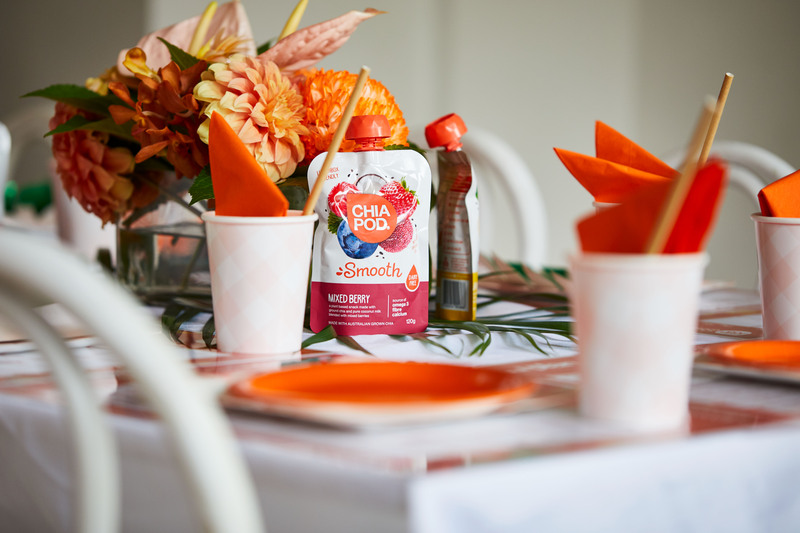 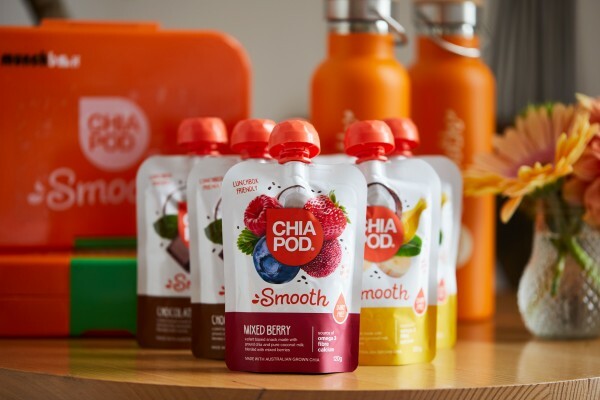 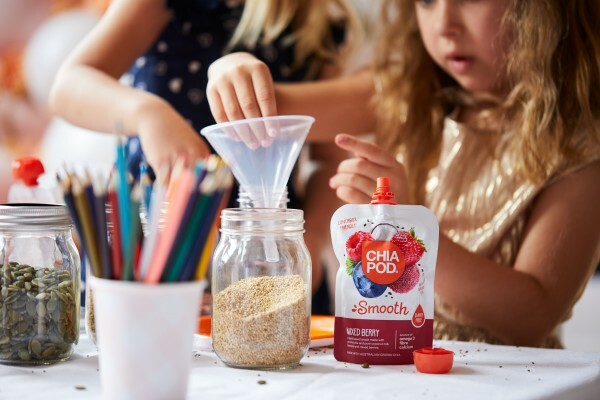 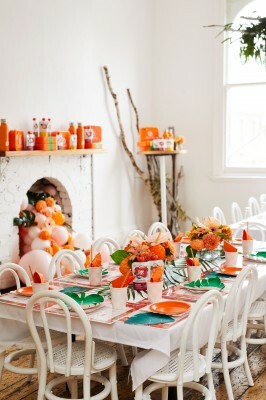 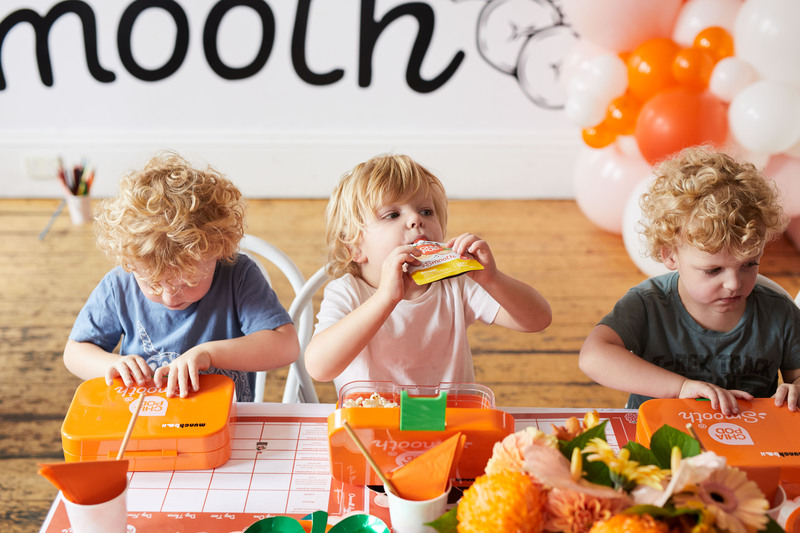 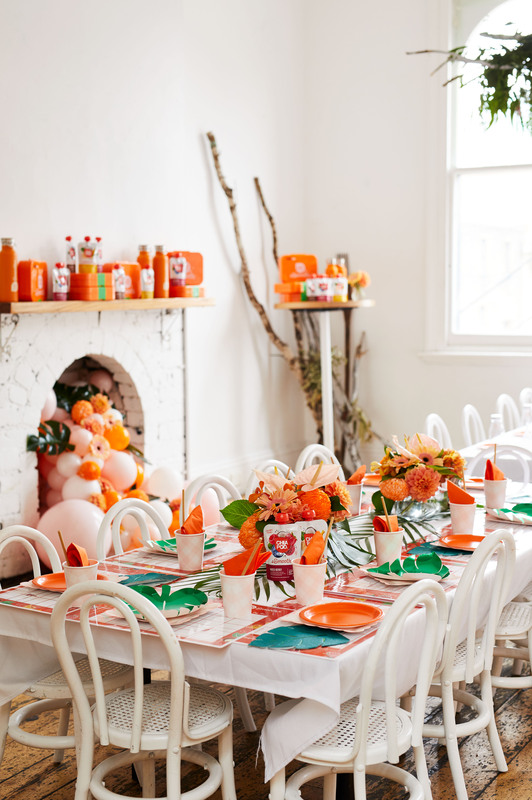 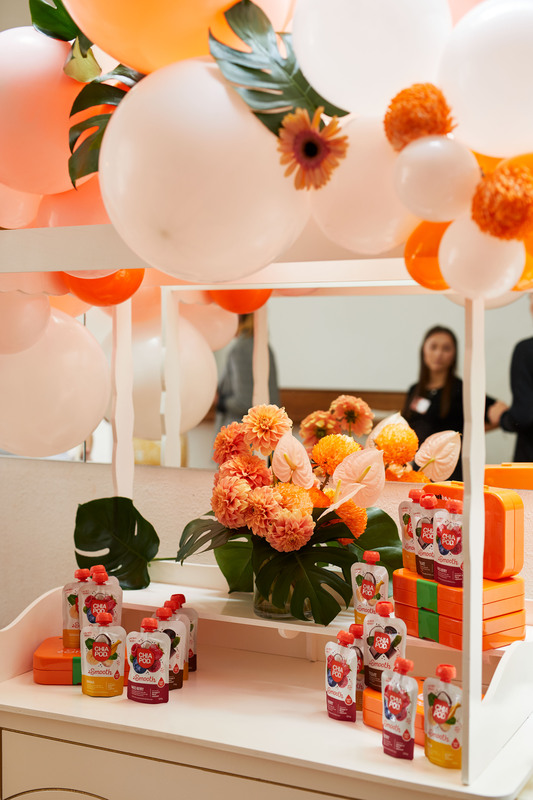 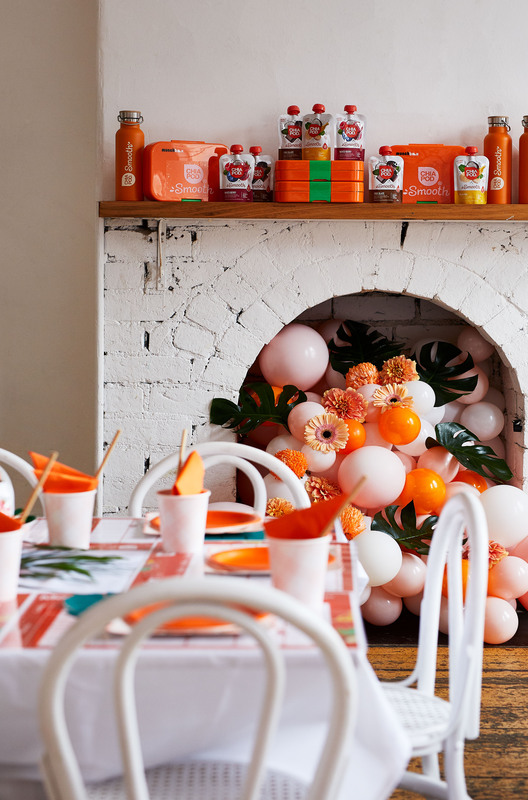 On Wednesday 23rd January, The Chia Co. hosted a fun and interactive brunch event in Melbourne, to celebrate the launch of its new kid-friendly, allergy free range, Chia Pod Smooth. 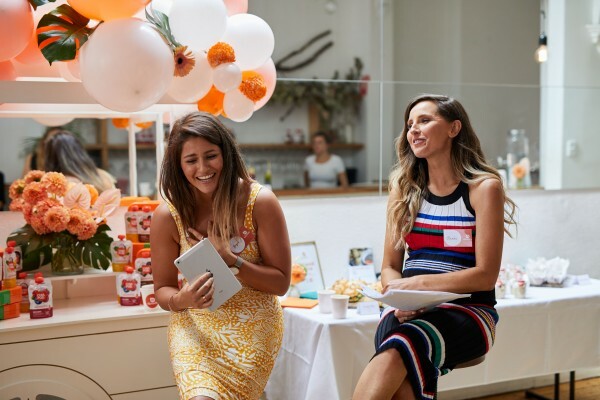 Hosted by mum of two, Renee Enright and nutritionist Joyce Haddad, the pair discussed school lunch box meal ideas and how to survive the lunch box police. Chia Pod Smooth comes in three flavours, Banana, Chocolate and Mixed Berry, and is available in selected Woolworths stores.